Confidence issues affect singers at every stage of their journey. They can steal the joy of singing, paralyse you during a performance, and are the most common reason that more people do not take up singing. How can a singer become more confident? 5 singers at various stages of their journey share their thoughts and strategies. 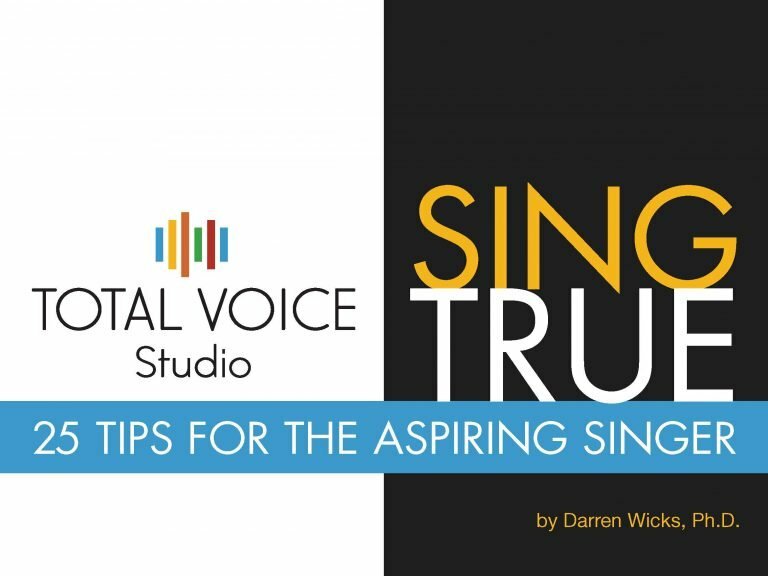 It is a genuine and realistic exploration of a condition that many singers struggle with. Lisa spent a year training for and putting together her very first cabaret show. She performed it to a packed audience. She did such an amazing job, I wanted to get her perspective on how she gained the confidence to do this. “When all those intrusive thoughts come, such as ‘you look ridiculous, it’s not going to work, your voice is not going to hold up’. Thoughts like this just come all the time. I think it’s important to know them in the sense that, here comes that thought again. Rather than thinking, here comes that thought again. I can’t stand it. I don’t want to have it. You just get to know those thoughts and allow them to sit with you. You just keep on with the process. It’s all about the process – the rehearsing, the lessons, all the scaffolding you need that builds the confidence. Confidence is not just some nebulous thing that you either have or don’t have. There is scaffolding that relates to confidence. All your rehearsing, lessons, watching other people sing, and going to gigs. This makes up the scaffolding that builds your confidence. Me: Was there anything you did to consciously build your confidence? Me: What destroys your confidence? “Really getting sucked into the self-critical thoughts. Paying attention to people who are critical without really having the educational background to know what they’re talking about. Me: What kind of advice would you give to any singer who is looking to become more confident? Karen is a semi-professional singer who has performed in musical theatre shows and is part of several vocal groups. Her performance experience is quite varied, so I knew she would have a good story to tell. Elisabeth is a singer song-writer and double bass player, who crafts the most stunning songs and delivers intimate, heart-warming performances. She is a master of her craft and a well-experienced performer. I knew she would have some great advice to share. 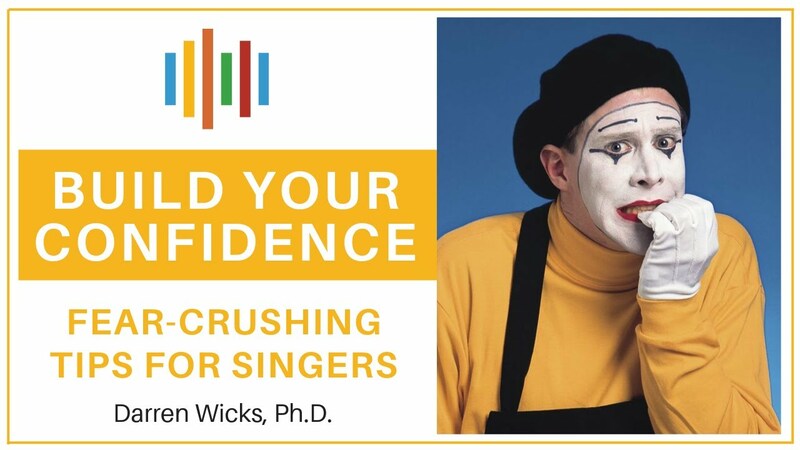 Confidence problems can affect singers at any stage of their development. They are part of being human and not necessarily an indication of a lack of singing or performing skill. The unique nature of playing an instrument that lives inside of us and is part of our body, means we are always prone to judge our sounds harshly. Thanks to the TVS clients who shared their stories so willingly. Hopefully, you learned something and feel inspired to see that confidence issues, while a reality, need not hold you back.